The world’s first resort airport will rise in Mactan, Cebu in 2018. The international passenger terminal building will have world-class facilities and will be able to accommodate 12 million passengers a year. 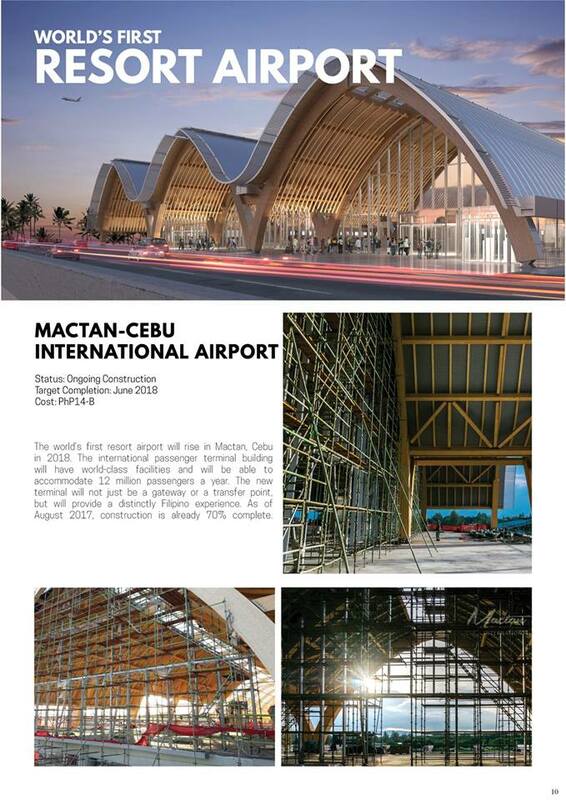 The new terminal will not just be a gateway or a transfer point, but will provide a distinctly Filipino experience. As of January 2018, construction is already 93.5% complete. Full completion is targeted on early second quarter of this year.